123inkjets is proud to offer certified USB cables. 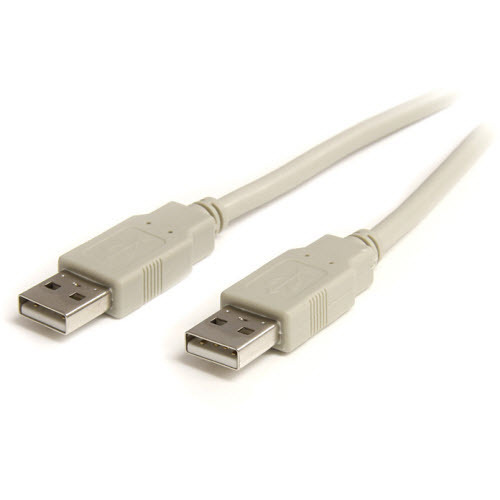 This USB 2.0 cable is compatible with both USB 1.1 and 2.0 devices and is intended to connect devices such as printers, scanners, mice, external hard drives and more to your printer. With a convenient length of 6ft, hi-speed data transfer of up to 480 Mbps and special molding for shielded strain relief, you won't find a better cable for a better price.